Asphalt drum mix plant works on the principle of mixing aggregate with bitumen/asphalt at certain temperature to give a proper mix for pavement. 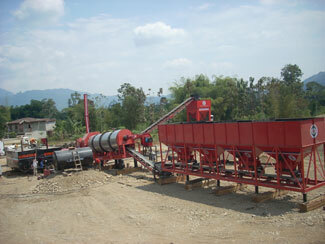 An asphalt drum mix plant is an assembly of mechanical and electronic equipment where aggregates with sand and stone dust are blended, dried, heated, and mixed in the accurate proportions with asphalt to manufacture hot mix asphalt that help to meet specified desires of road construction. 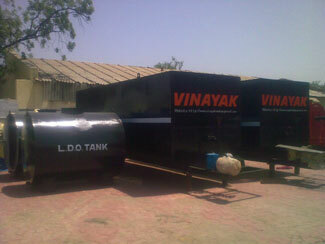 Our range of asphalt drum plant is starting from 60TPH to 120TPH and available in both mobile and portable models.